Gender equality is a hot-button issue these days, as it should be. In the US, one political party is hellbent on regulating reproductive rights (and women’s bodies in general), even as the opposing party saw more women elected into public office than ever before. Women of color and LGBTQIA+ women continue to seek equal and fair representation in all areas, from political and economic to social, and these discussions are important. They should be part of the national — and global — conversation. You might think this has nothing to do with the world of puzzles and games, but you’d be wrong. The stigma of Gamergate still hangs over the heads of many in the video game industry, after a small, yet vocal and toxic, group of video game fans targeted and harassed female coders and game designers. There have been smaller stories in the board game industry as well, where companies have agreed not to associate with certain individuals with troublingly sexist backgrounds. 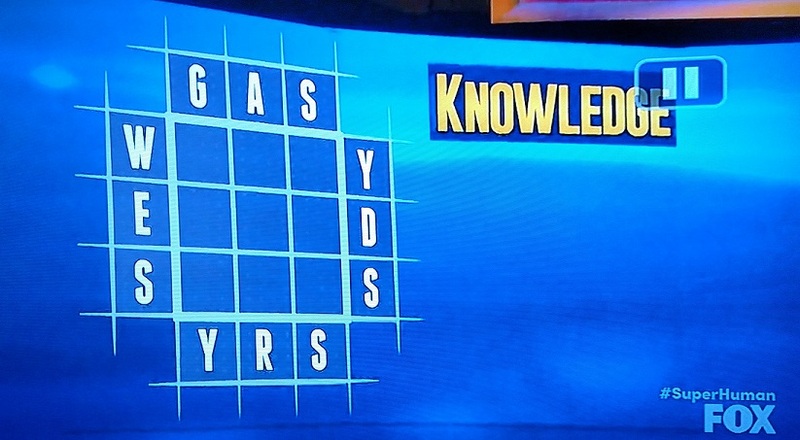 Even the puzzle world isn’t immune to this. Earlier this year, I wrote about how few women are published in major crossword outlets, despite the wealth of talent out there. So when I stumbled across an opinion piece in the Wall Street Journal about gender inequality in the world of competitive Scrabble, I was intrigued. The author argues that “Females aren’t as obsessively driven as males to nail down facts, correct errors, and dominate a field,” and uses the Scrabble tournament as a microcosm, implying that the same argument applies to STEM fields and other intellectual competitions like the National Geographic Geography Bee. Competitive Scrabble constitutes a natural experiment for testing the feminist worldview. According to feminist dogma, males and females are identical in their aptitudes and interests. If men dominate certain data-based, abstract fields like engineering, physics and math, that imbalance must, by definition, be the result of sexism—whether a patriarchal culture that discourages girls from math or implicit bias in the hiring process. But there are no cultural expectations that discourage females from memorizing dictionaries—a typical strategy of competitive Scrabble players, often in a foreign language that the player doesn’t speak. Girls are as free as boys to lap up vocabulary. Nor are there misogynist gatekeepers to keep females out of Scrabble play; the game, usually first learned at home, is open to all. According to Hasbro, 83% of recreational Scrabble players 25 to 54 are female. Now, firstly, there is misogynist gatekeeping in most every social activity. 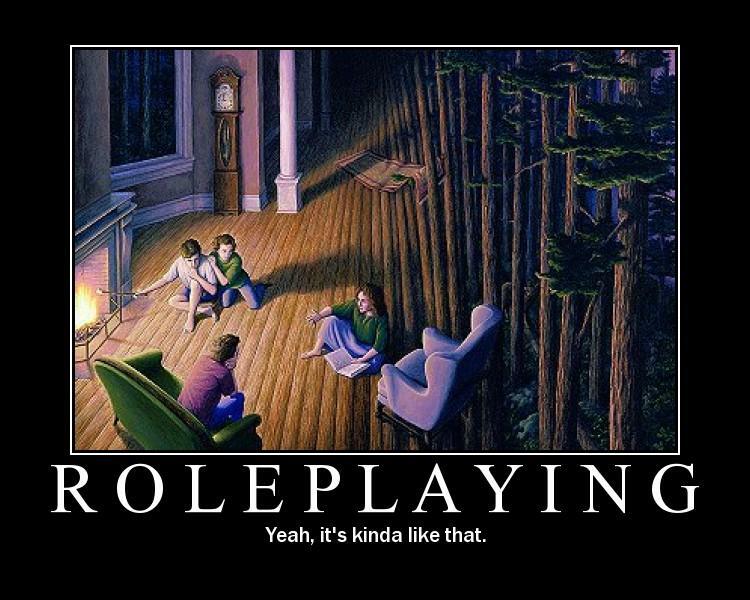 You can go back and read the interviews I did for my Women in Roleplaying Games post earlier this year for some telling firsthand accounts. I can’t argue with the stats on recreational Scrabble players. Most of the Scrabble players (and Words With Friends players, and other offshoots) are women. Heck, in my group of friends, one Scrabble rivalry escalated so much that the loser of a particularly high-stakes match had to compose and perform a song dedicated to the winner’s Scrabble mastery! But the author is missing a major point about discouragement vs. encouragement. 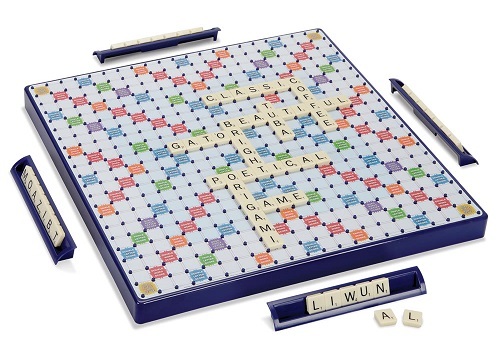 Sure, many of those recreational Scrabble players are female, but being introduced to a game in your youth and being encouraged to excel at it are two very different things. Girls are not necessarily as free as boys to lap up vocabulary, unless they’re raised in a household where such learning is equally encouraged. Girls and young women still struggle under weighty cultural expectations, both in terms of what their interests should be and what fields they should focus their competitiveness on. To act like every household treats boys and girls the same is a ridiculous act of simplification on the author’s part. There is a huge difference between not being discouraged and actively being encouraged. 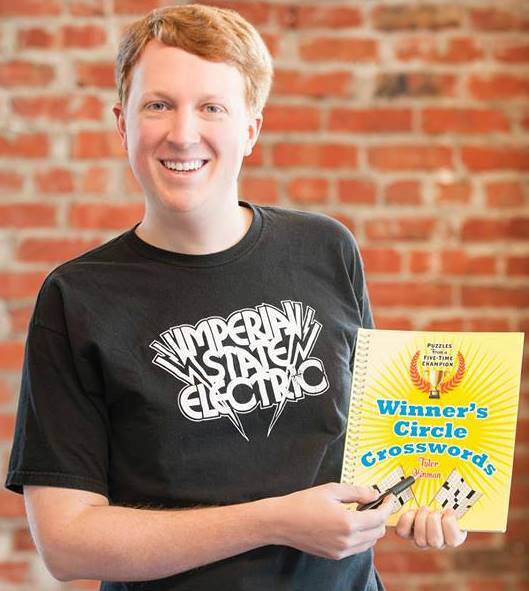 I’ve had the privilege of interviewing many of the top crossword constructors in the field today, and one thing that many of them, male and female, have in common is being encouraged at a young age to pursue their interest in puzzles. There’s no gender disparity in competitors at the Scripps National Spelling Bee, either in terms of competitors or winners, and the parental and familial encouragement for those children is obvious in any interview package. Plus, there’s the issue of whether competitiveness is encouraged. All too often, you hear stories about girls’ and women’s interest in a topic being quashed by discussions of “what’s appropriate” or “what’s ladylike” or some other nonsensical idea of how to BE a woman. You hear it all the time in the language employed by misogynists; A man is competitive, a woman is aggressive. A man is outspoken, a woman is pushy. The double standard is very much a thing, and whether we’re talking about households, board rooms, or game rooms, these inequities should be challenged. Invisible? Hardly. I was a physics student as a freshman in college, and I saw the one female student in my classes run off by this supposedly invisible STEM sexism. I wish I had spoken up more then. I hope that continuing to speak up now in some small way makes up for it. One of the first reality TV shows to make an impact was MTV’s The Real World, which debuted back in 1992. 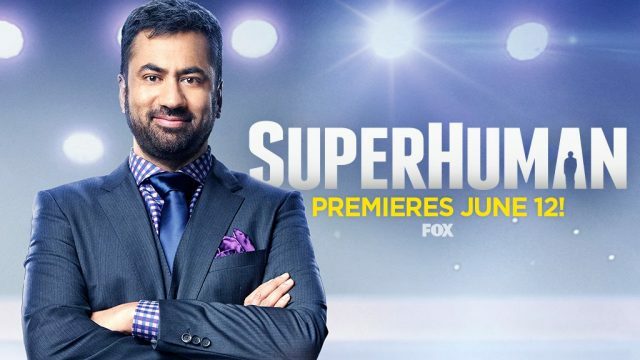 A show wherein seven strangers would live together in a house and have their lives and interactions taped, it is credited with helping launch the modern reality TV genre. 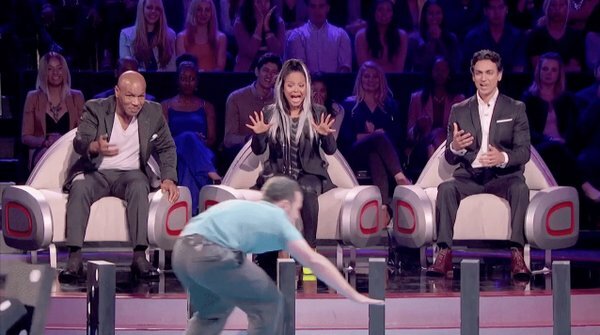 In the decades since, one of the show’s longest-lasting spin-offs has been The Challenge, a competition show where former Real World alums and other reality show figures compete against each other in physical and mental games, both individually and as teams. 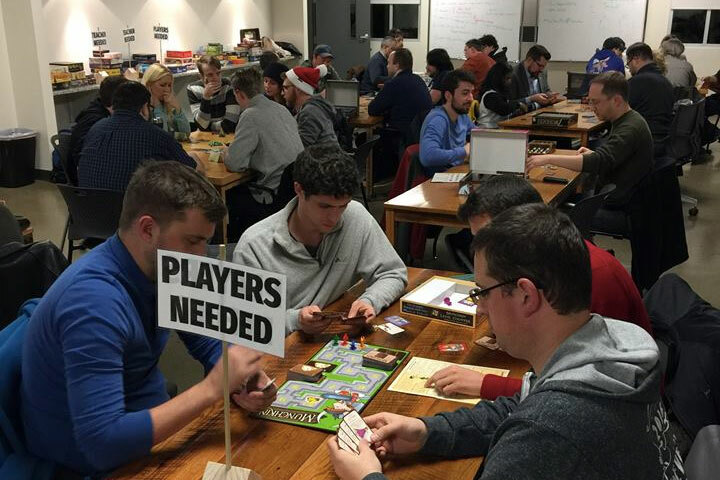 There is also a social element to the show, as players form alliances, scheme against other competitors, and often vote out players at regular intervals. As you might expect, puzzles have worked their way into The Challenge from time to time. Memory games, sliding tile puzzles, and variations on the Tower of Hanoi puzzle. 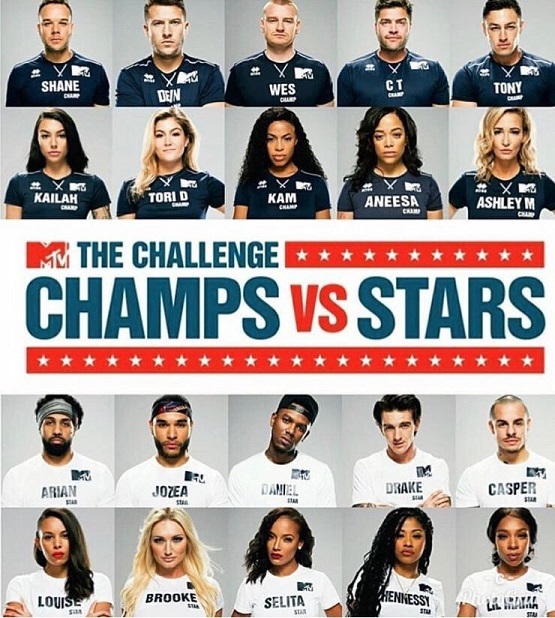 The most recent iteration of the show, The Challenge: Champs Vs. Stars, pits celebrity guests (athletes, reality stars, actors, etc.) 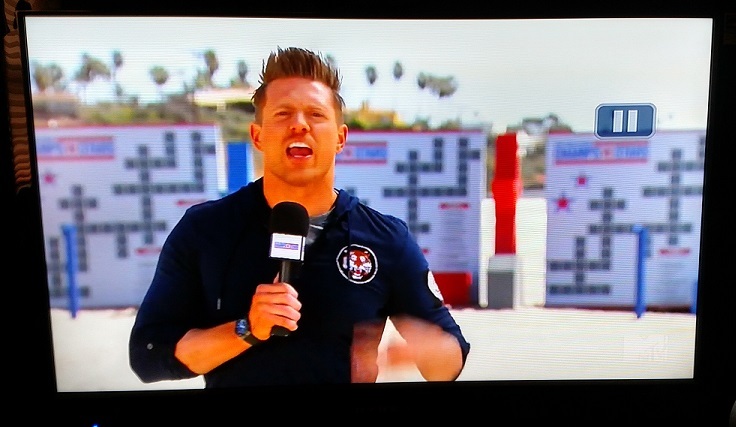 against some of the top competitors from previous seasons of The Challenge. Each player earns money for a certain charity as they win challenges and outmaneuver their opponents. 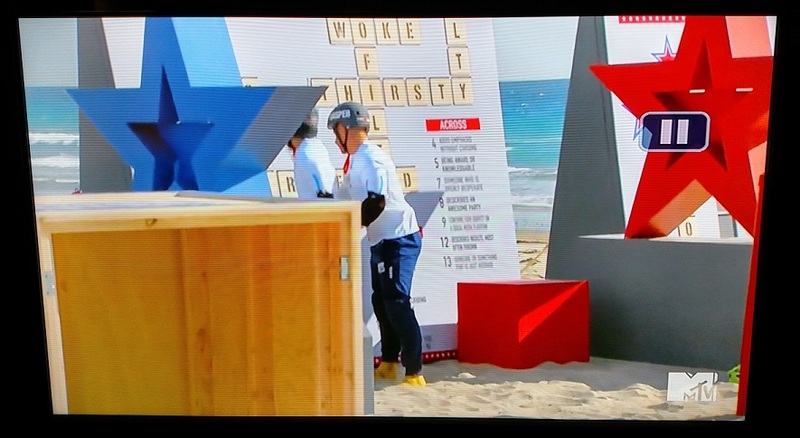 At this point in the game, there were four teams of two remaining: the all-stars team of Louise and Casper, the all-champs team of CT and Tony, the star/champ team of Kailah and Drake, and the star/champ team of Wes and Robert. 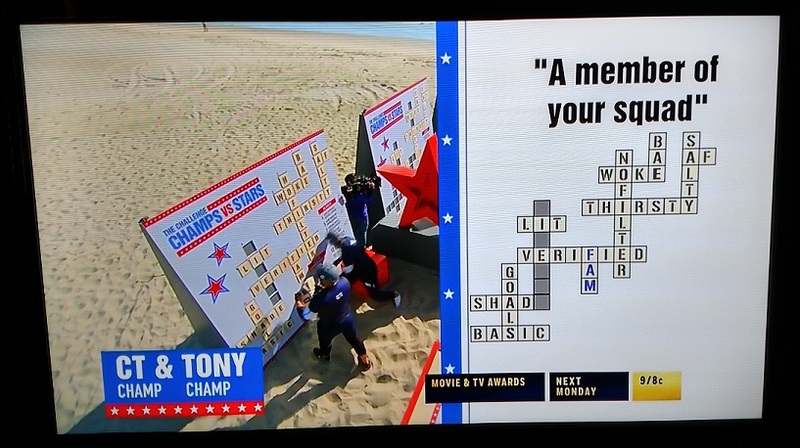 In last week’s episode, as the four teams arrived, there was a puzzly surprise waiting for them: the Text Tile Challenge. 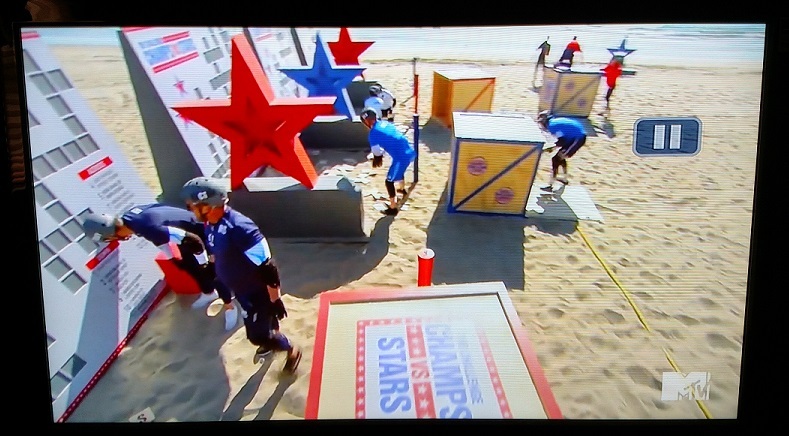 In teams of two, the competitors had to roll a giant crate across a length of beach — one player lifting and rolling the crate while their partner scrambled atop it to avoid falling to the ground — until they reached an empty grid. The competitors then broke open their crates to retrieve lots and lots of letter tiles, which then had to be placed into the grid. Louise and Casper, on the other hand, laid out their tiles in the sand, spelling words out and eliminating tiles, but not making it as easy for other players to cheat off them. 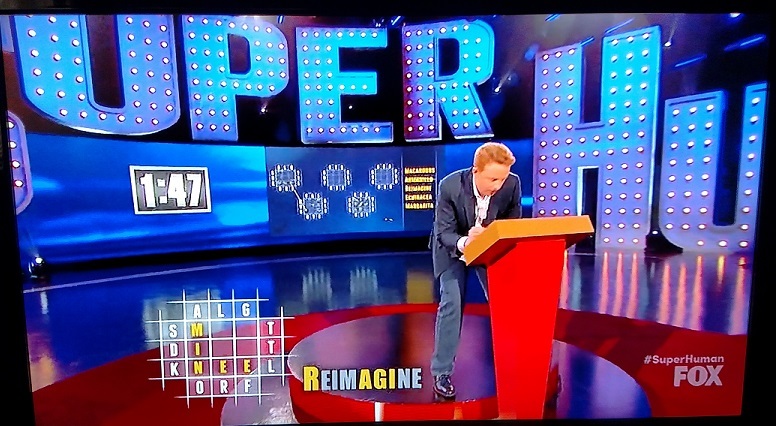 The criss-cross itself was pretty underwhelming, consisting mostly of straightforward clues for contemporary slang and Internet terms, like NO FILTER, THIRSTY, WOKE, and SHADE. 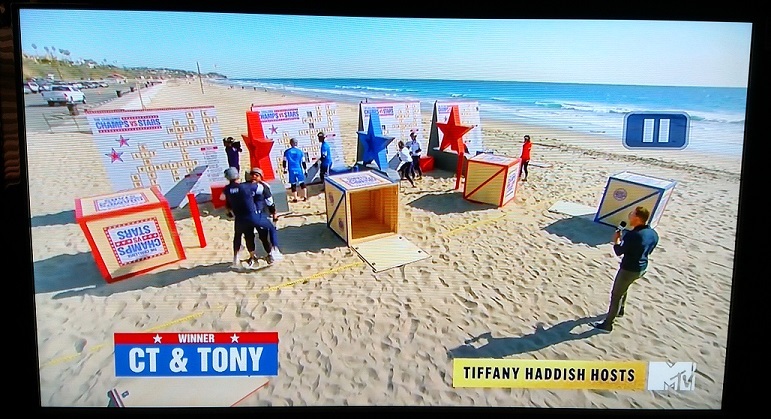 Although Casper and Louise’s technique was good, and they were the first team to get their crate to the grid area, CT and Tony ended up completing their grid first, and achieving victory. 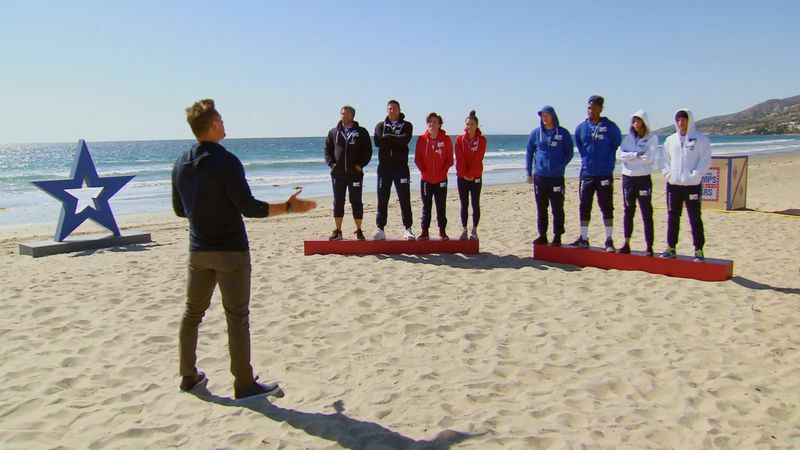 In the end, CT and Tony would choose Casper and Louise to go into elimination, and the remaining three teams voted Kailah and Drake to join them, meaning that Wes and Robert were safe, and made the finals alongside CT and Tony. 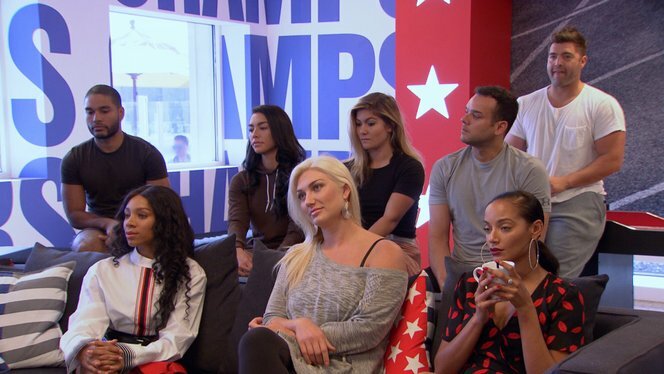 The winner of Casper and Louise vs. Kailah and Drake would be the third and last team in the finals. 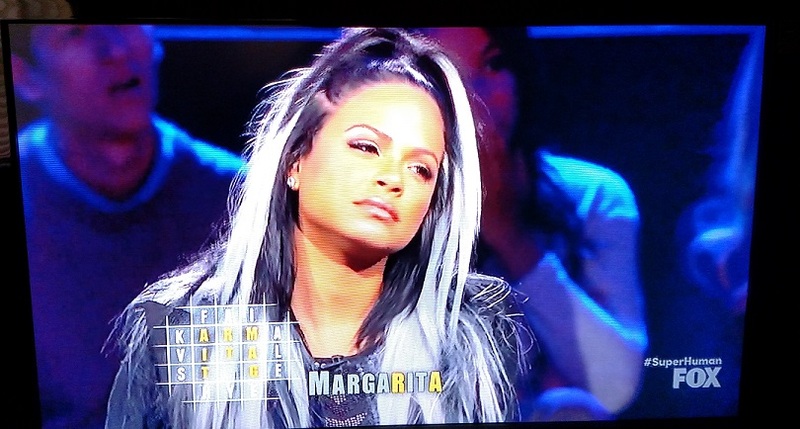 The loser would go home. Honestly, if the American Crossword Puzzle Tournament is looking to beef up the level of competition, this might be a cool place to start. 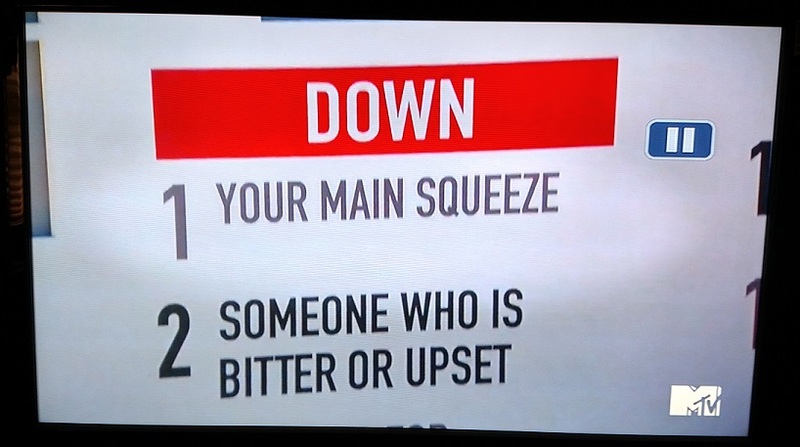 If nothing else, it would make for one heck of a pairs challenge. 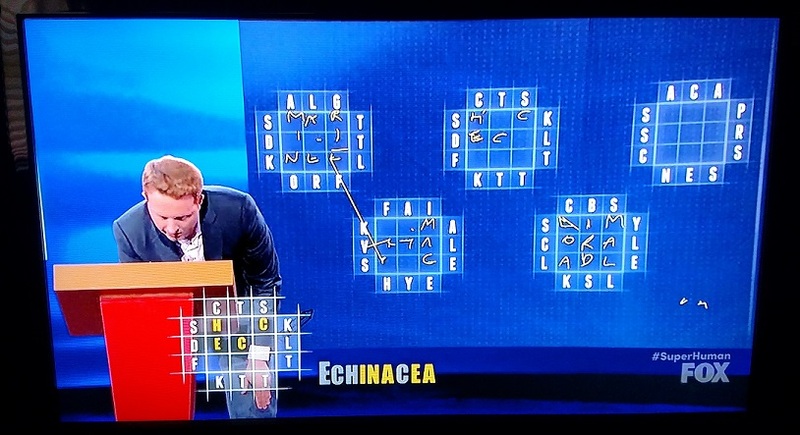 Although this wasn’t the most difficult puzzle-based event I’ve seen in previous editions of The Challenge, it was a nice variation and certainly kept the competitors on their toes. 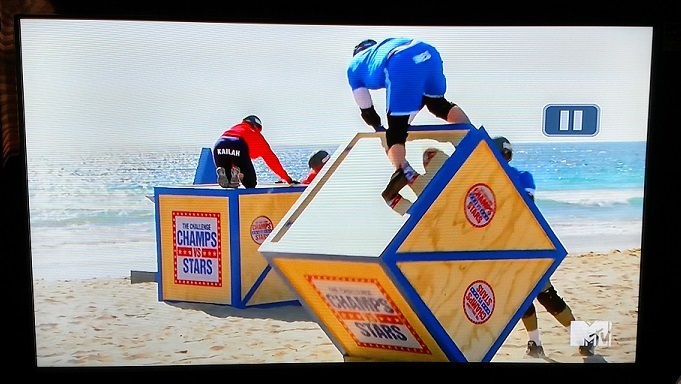 I look forward to seeing if there are any puzzly obstacles awaiting the three teams that’ll be competing in the finale of The Challenge: Champs Vs. Stars. Hot on the heels of The Indie 500 crossword tournament last weekend, the UK is also gearing up for a major puzzle event: The UK Sudoku Championship! The event spans June 10 through June 13, and chairman Alan O’Donnell of the UK Puzzle Association sent out the Instruction Booklet for this year’s event a few days ago, which kicks off a string of major puzzle events in Europe and across the world, including the UK Puzzle Championship in a few weeks. Although the UK Sudoku Championship is only open to competitors from the UK — with the top two earning a place on the UK team for the 2016 World Sudoku Championship — international players are welcome to test their puzzly mettle as guest solvers. But even if most PuzzleNationers aren’t eligible to compete, you can still enjoy the challenge of some topnotch Sudoku puzzles. Let’s take a look at some of the diabolical puzzles they’ve cooked up for this year’s event! In addition to some Classic Sudoku, Extreme Sudoku, Sum-Doku (or Killer Sudoku), Jigsaw Sudoku (or Geometric Sudoku), and Thermo Sudoku — all of which I explored in detail in my Wide World of Sudoku post — there are some variants I’ve never seen before, like this Linked 6×6 Sudoku. In this puzzle, you have two grids to complete, but with the additional wrinkle that no number placed in the left 6×6 grid will occupy the same square in the right 6×6 grid. So you have more solving information than expected, but it’s spread out across two grids. 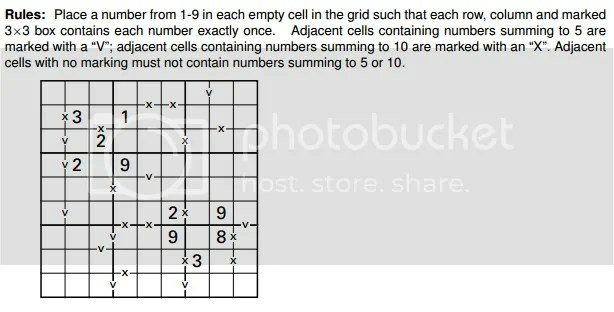 This Deficit Sudoku puzzle also uses the 2×3 box format, but arrayed in a 7×7 grid. This means that any of the numbers 1 through 7 can be in each 2×3 grid, which makes it slightly harder than if you were only using the numbers 1 through 6. The curiously named Odd-Even-Big-Small Sudoku employs clues outside the grid to help you fill in some of the squares along the perimeter of the grid, telling you that two odd numbers, two even numbers, two small numbers, or two big numbers will occupy the nearest two spaces in that row or column. This is a solving mechanic I’ve never encountered before in Sudoku, and I can see it posing an impressive challenge to the average Sudoku solver. That unconventional style of cluing sets the tone for the rest of the unusual puzzles that competitors and solvers will encounter here. In the above grid, a Consecutive Pairs puzzle, those dots indicate that the neighboring numbers connected by those dots are consecutive numbers, like 5 and 6 or 2 and 1. XV Sudoku works in similar fashion, with x’s and v’s instead of those little dots. The x’s mean the neighboring numbers add up to 10, and the v’s mean the neighboring numbers add up to 5. This Eliminate Sudoku uses arrows to indicate that the number in the arrow box will not be repeated in any of the boxes that follow that arrow. So, for instance, if you place a 3 in that arrow box next to the 2 in the upper-right 3×3 grid, none of the boxes that arrow points at along that diagonal will contain a 3. 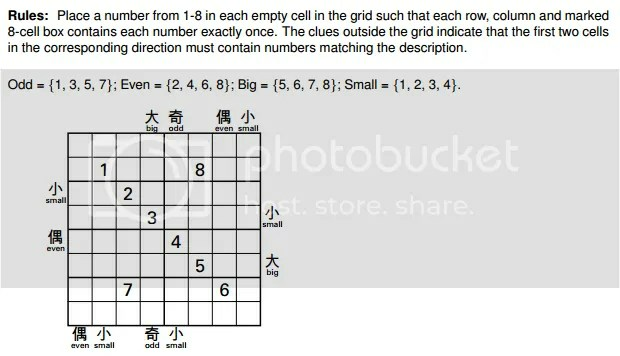 Like the dual grids in the Linked 6×6 Sudoku, this puzzle is interesting in offering more information on what’s NOT in a square than what IS. The final new puzzle in the Instruction Booklet is my favorite, but that’s because I’m a sucker for palindromes in puzzles. This Palindrome Sudoku features gray lines that indicates spots where — you guessed it! — the chain of numbers reads the same backwards and forwards. Similar to Thermo Sudoku in its solving style, Palindrome Sudoku takes advantage in the restrictive nature of Sudoku solving by adding a neat little twist. You can check out the full Instruction Booklet here, and remember to keep your eyes peeled on June 10 when the actual puzzles go live!